Something I absolutely looooove getting at Christmas time is candles. I even have an entire shelf in my house to store them all for when I want to switch up the scents in my house for each season. And it doesn't appear to just be me who is obsessed, with so many gift sets flying off the shelves! If you are thinking of gifting candles for christmas, it is important you find the right scent for the recipient. Not only that, but take into consideration your budget! 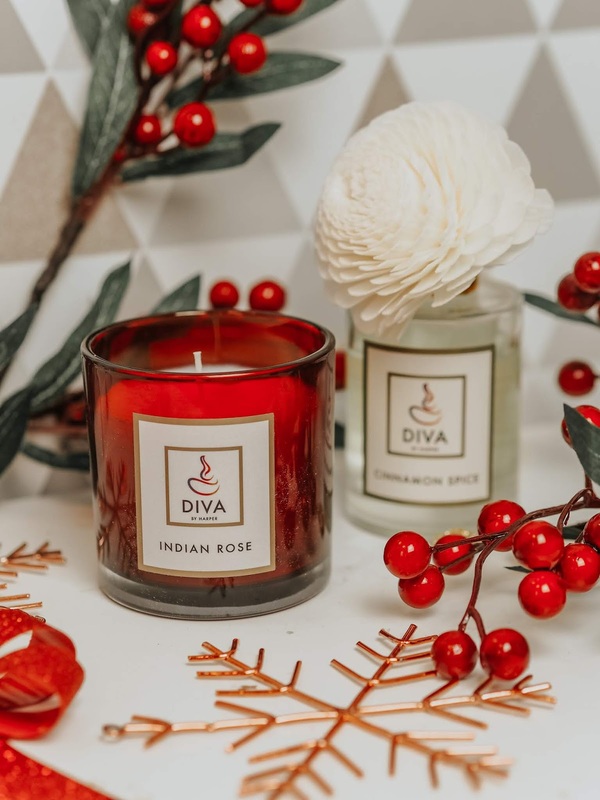 Candles can be something quick and affordable to spruce up a room, or they can be a luxury scent that you bring out when you want your home to smell out of this world. 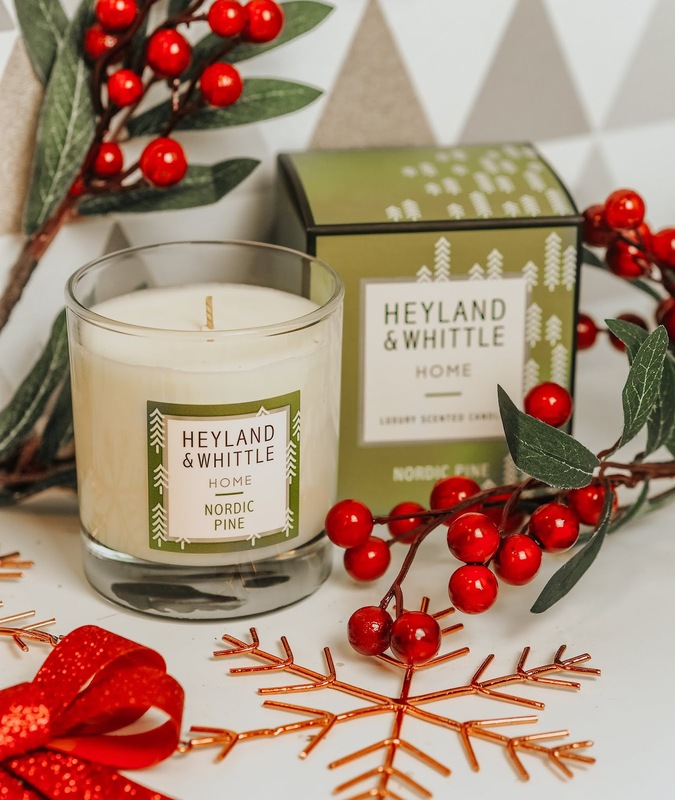 Starting off with one of my all time favourite candle brands - Heyland & Whittle. The two I have to share with you are very fitting for this time of year as they make great festive scents. The first being the Nordic Pine candle which retails for £25. Described as 'a bracing walk through the pine forest on a bright frosty day', this is exactly that! The crisp, woodland smell is so lovely, and makes for a great way to open up your home to the outdoors. 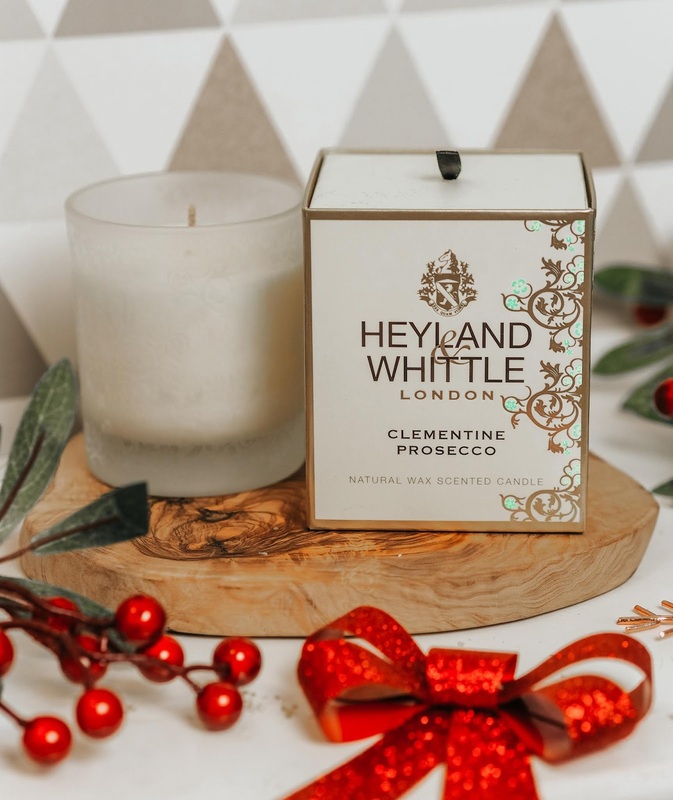 My second option would be the Clementine & Prosecco candle which is definitely my favourite of the two! As you can imagine, this one is zesty, sweet and will leave your home smelling unbelievably fresh! Can we just take a moment to step back and admire how utterly gorgeous the packaging of these are? They're so quirky and cute! 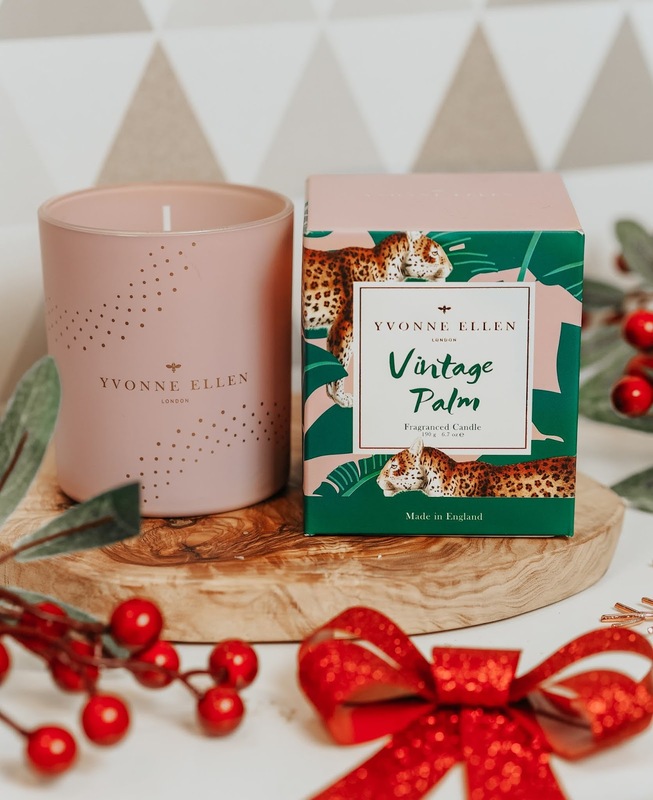 You can find a fantastic range of Yvonne Ellen candles over on the Wax Lyrical site which is where I picked up these three little beauties, the first being the Vintage Palm candle. If like me, you're more of a summer gal and want to be reminded of those summer months, then this is the one for you! With notes of grated nutmeg, lavandin sprigs and lemon and lime, this one smells so amazing! 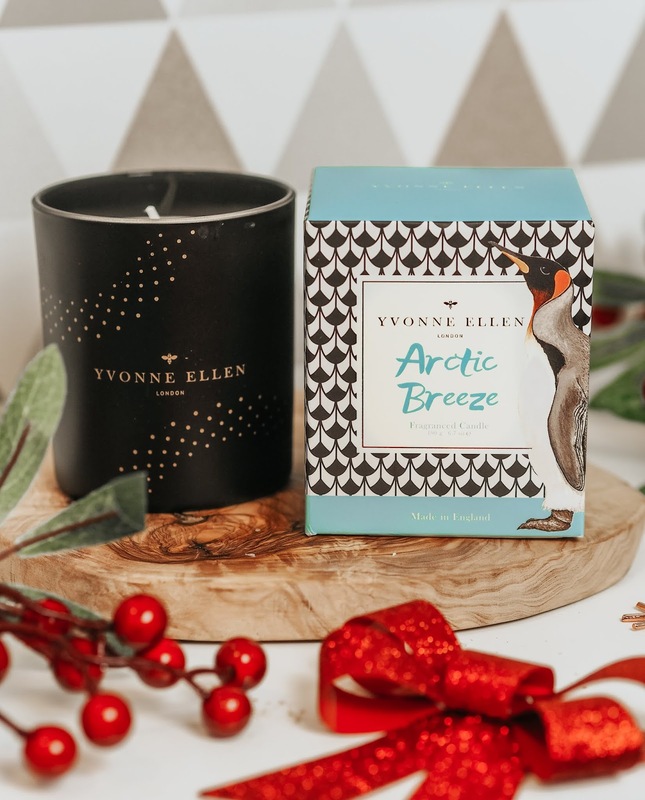 And on the opposite end, if you thrive in the winter months, you may want to try their Arctic Breeze candle. This is definitely more of a masculine scent with notes of fresh green figs, amber and musk. 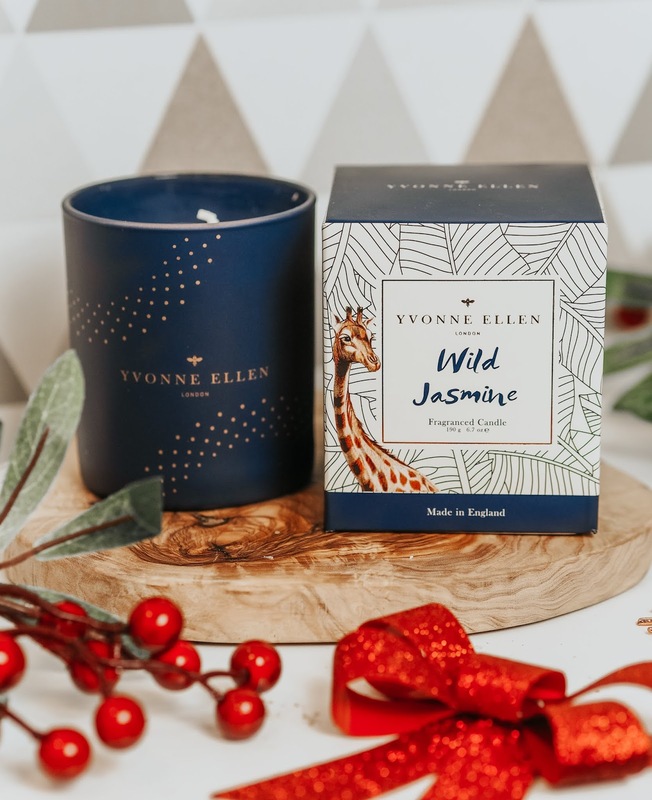 And finally, we have the Wild Jasmine candle. As you can guess, it has notes of Jasmine, alongside saffron and white sandalwood to create the ultimate scent in relaxation. 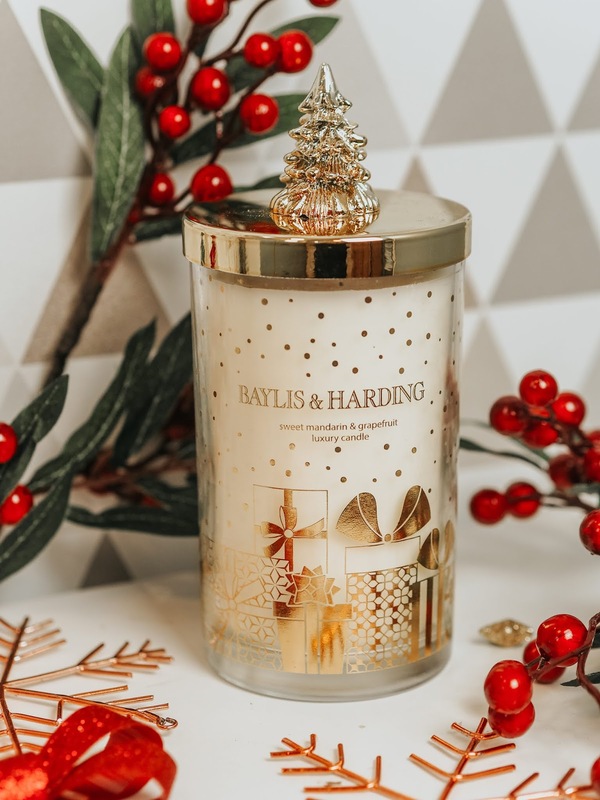 You all know how much I love Baylis & Harding, and that doesn't stop when it comes to their candles! The Sweet Grapefruit & Mandrin candle is such an affordable choice at just under £14 for such a large candle! The scent is zesty and slightly sweet, so will leave your home smelling fresh and clean! Not only does it smell divine, but just look at that packaging! It would also make for some fantastic Christmas decor! Diva by Harper is a fairly new discovery for me, and is very different to anything on this list. 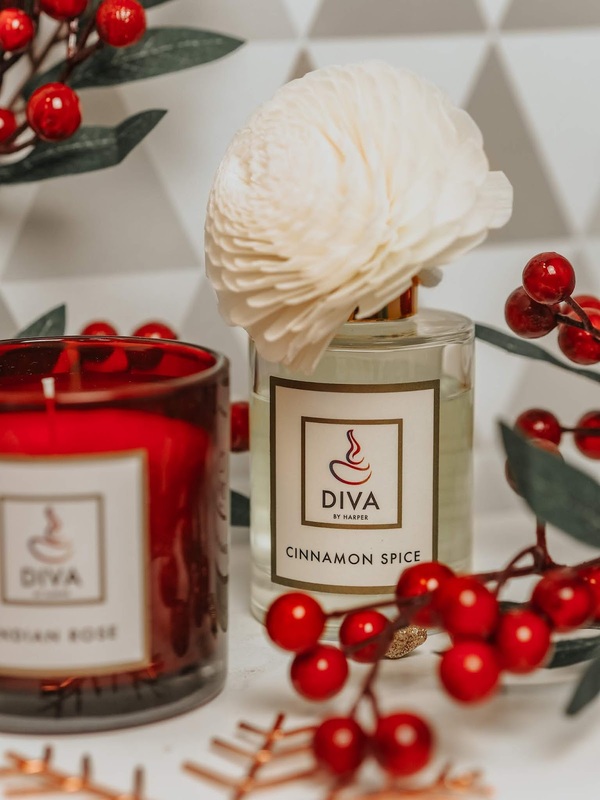 Diva by Harper is actually a home fragrance subscription box which delivers three products direct to your door every month. In each month's box you'll find a set of tealights, a candle and diffuser. They have a fantastic range of scents, my two personal favourites being Indian Rose, and Cinnamon Spice! The box retails for £15 a month which personally I think is such a great price! But don't worry, they also offer one time purchases if you just want to purchase one specific box! If you're someone who likes to indulge in some luxury fragrances, then you're going to loooove the Lavender & Lillie candles. With each candle taking inspiration from various destinations, it's easy to see how much thought and love is put into these candles. 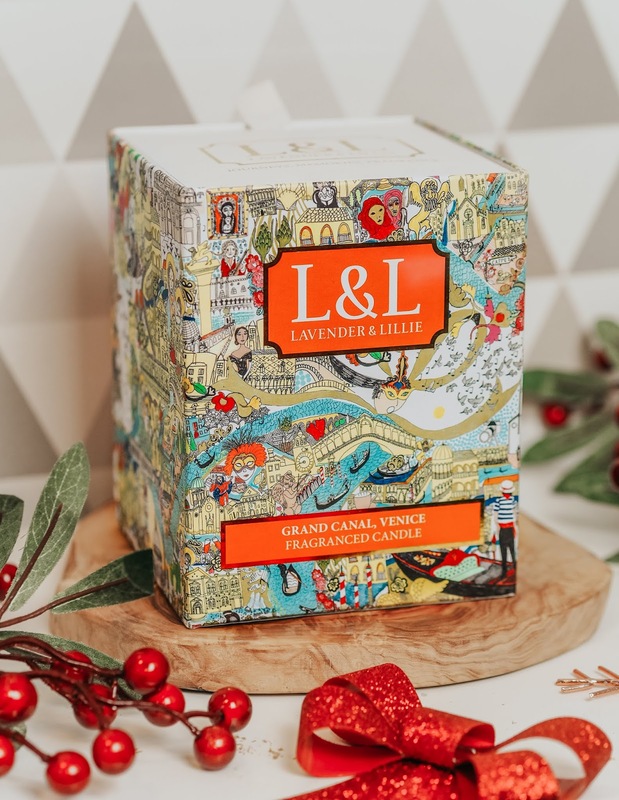 My personal favourite of the bunch is the Grand Canal Venice candle. With notes of Bergamot, Rose and Vanilla, this one smells heavenly! 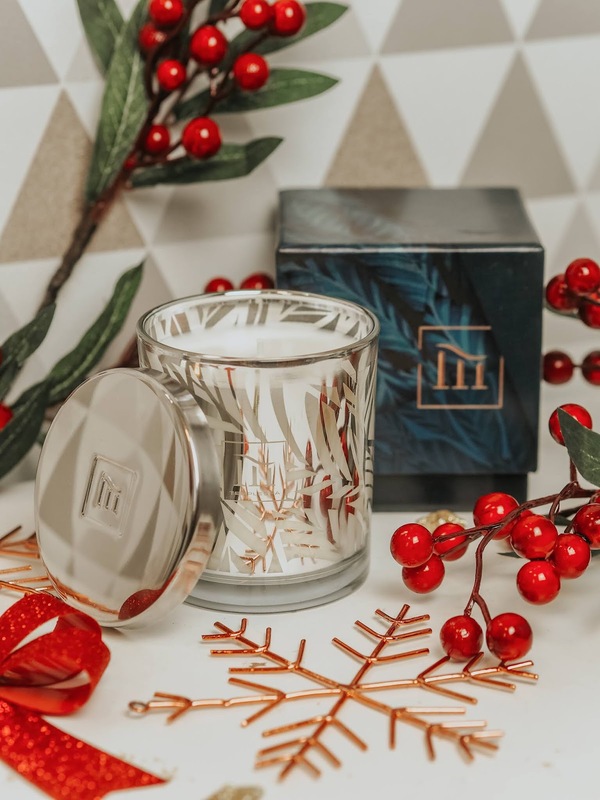 Everything from the scent, to the intricate designs of both the candle and outer packaging is stunning. At £42 each, they are more on the pricier side of the scale, but for me personally, I see this as a unique decorative piece, and not 'just a candle'. And finally we have the Light The Way Candle from Temple Spa. As the name would suggest, Temple Spa is the go to place for all things luxurious and indulgent. I absolutely adore their skincare (particularly their cleansers! ), so it was about time I tried out their home fragrances.. and I have to say I'm not disappointed! 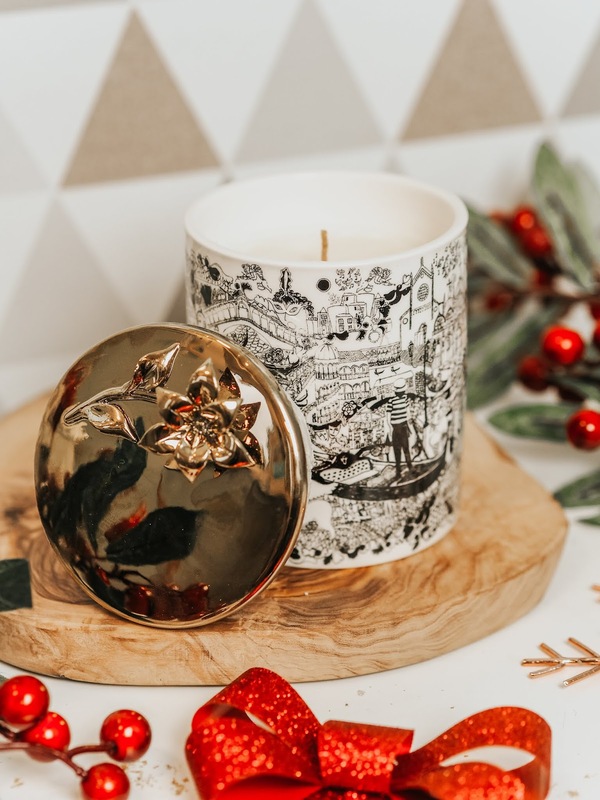 This particular candle fills your home with scents of orange, patchouli and cinnamon for the perfect warm seasonal scent. If you're looking for a stronger scent that is going to pack a punch and be long lasting, this is a great choice! Honestly, I think could write 100 odd pages about my favourite candles. They're something that I don't mind paying that little bit extra for to make my home smell nice. After all your home is your haven! Hopefully you found some great gift ideas, or even some great home decor pieces that you want to treat yourself to! Which scent would be your favourite? Yes! I love all of the Christmas scents, they're so amazing. I also think lots of candles at Christmas looks really Christmassy too, like they can be used as a staple decoration. Lovely post. Omg I need the Nordic Pine candle!! I love Baylis and Harding candles! I really love pine scented candles so I think I would really love these ones! i love candles, these look divine!